Happy Bank Holiday everyone! 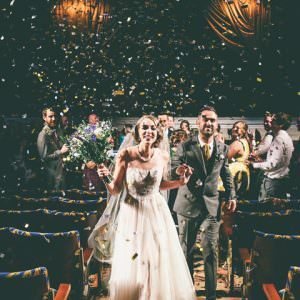 We are exactly a week on from the Royal wedding and what a wedding it was! I had a wonderful time watching the build up and the ceremony itself was something else! All eyes were on Meghan to see what she would wear and she didn’t disappoint! One word I have for you THE VEIL!! Her veil was AMAZING! 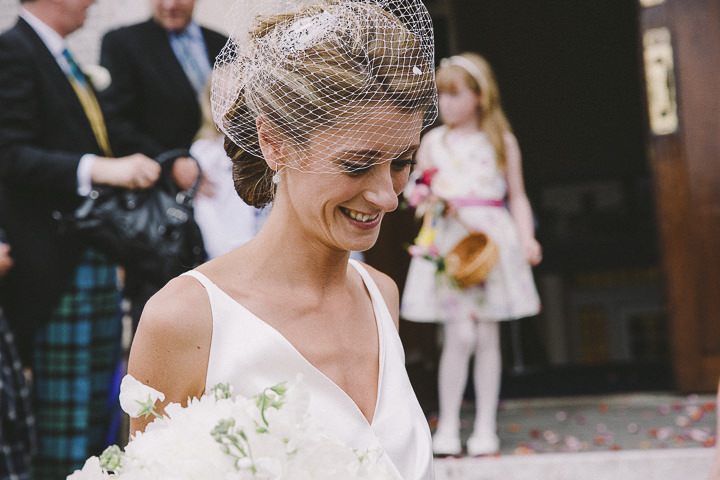 A five-metre silk tulle veil, which looked stunning and actually took longer to create than the dress. 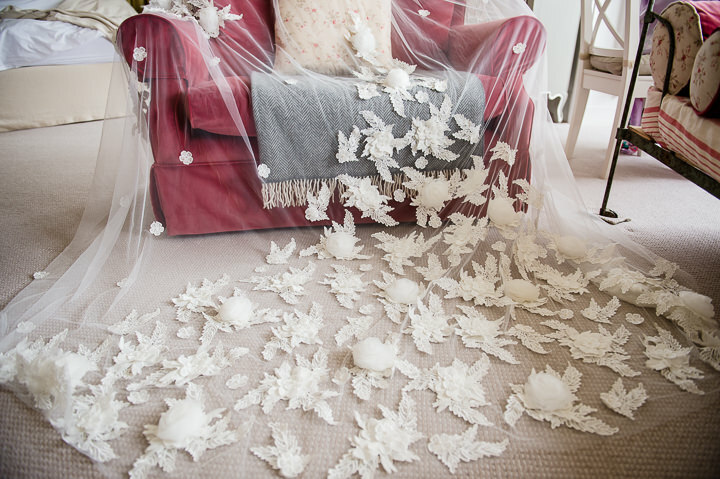 500 hours in fact, creating each flower with silk threads and organza on a flat surface before sewing it onto the veil. The veil represented each of the 53 Commonwealth countries, something that Meghan wanted to have subtly incorporated into her wedding dress to represent the work she and Harry will carry out as the Queen recently appointed Prince Harry as Commonwealth Youth Ambassador. 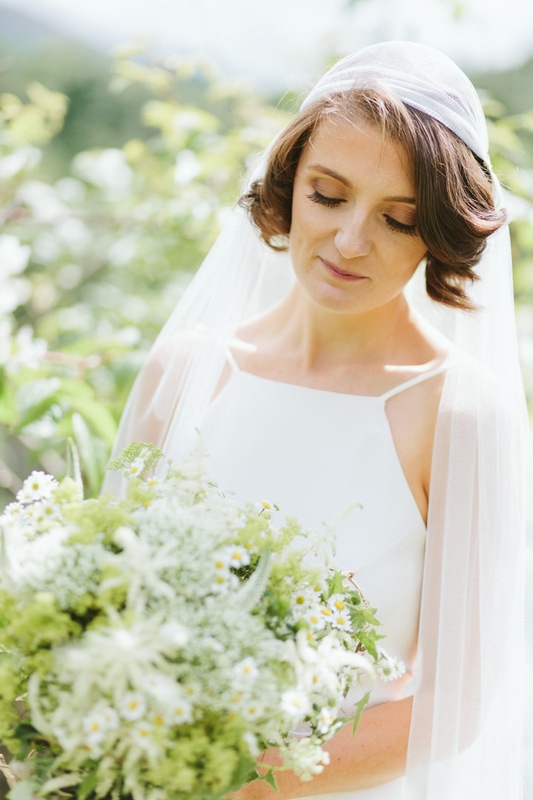 I believe this veil will lead the way for many more large-scale veils across the wedding world. 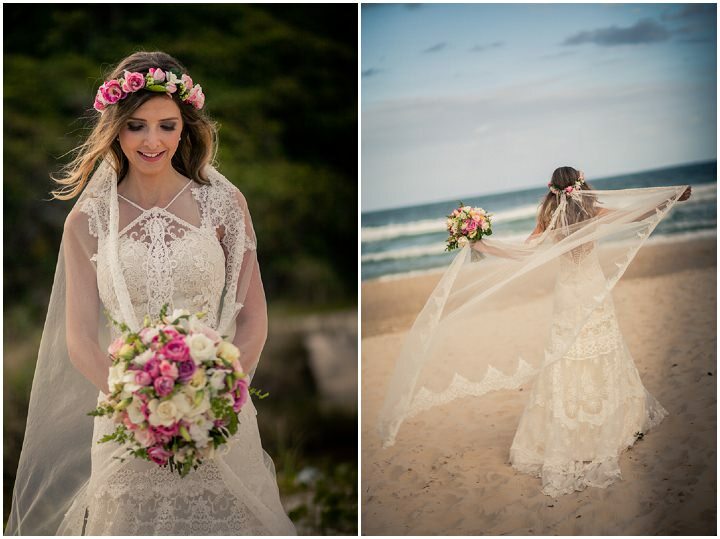 So today I thought I would show you some of the best veils I have featured on the blog. 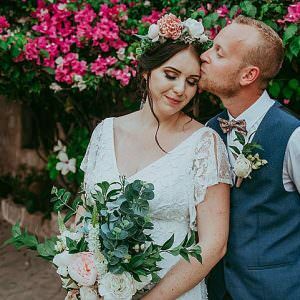 From birdcage to Juliet cap veils, from drop veils to bandeau veils, there is something here for everyone, no matter your style. 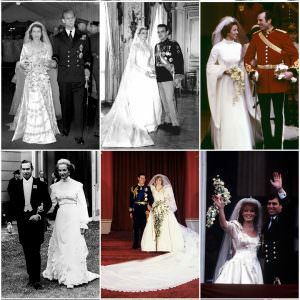 Congratulations Harry and Meghan - A Look at the Royal Wedding Dresses Through the Years. For me, it’s the embroidered veils I like best, and of a long length. 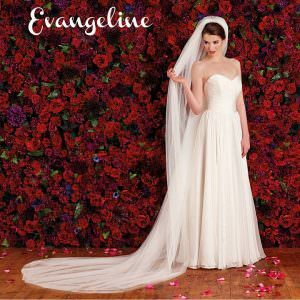 Not extremely long, but a little below shoulders is how I like veils the best, veils that long and the veils that go almost all the way to the floor, but not dragging. 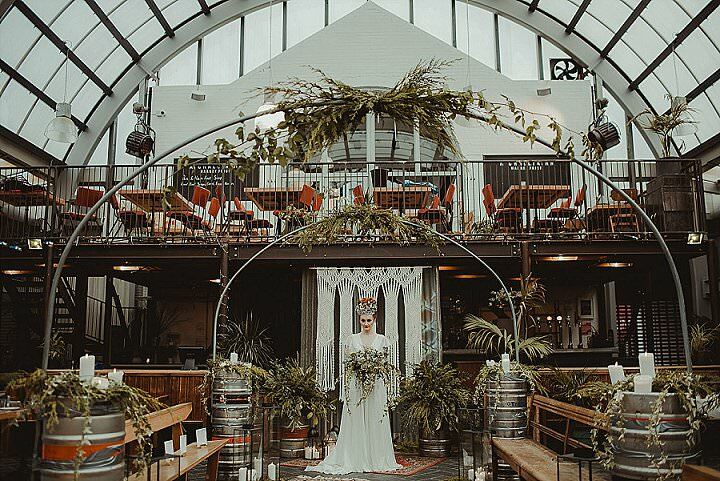 Everything here is stunning! Beautiful veils! These are dreamy! Loving everything here! Inspiring! 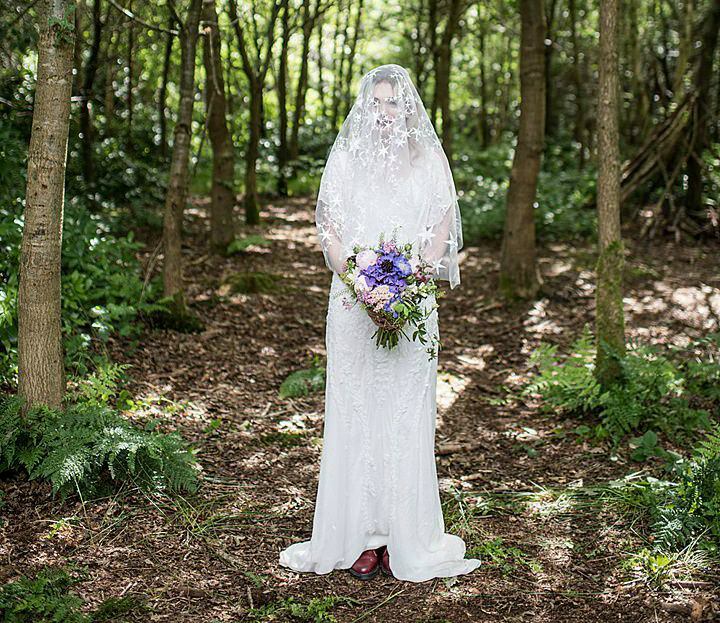 all ten bridal veils look so pretty, simply amazing and fabulous!